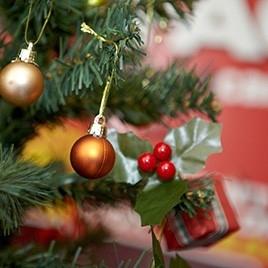 An experiential activation to increase the reach of the "Don't Cancel Christmas" online campaign, quiz, video and #DontCancelXmas hashtag on Twitter and Facebook. 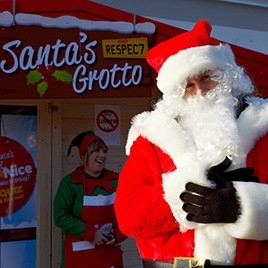 Had a tailor made Santa's Grotto constructed in the centre of Sunderland Market Square with promotional staff and a costumed character Santa Claus. 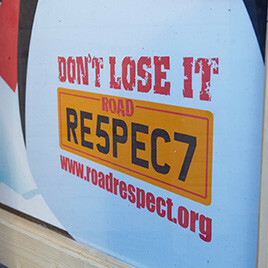 Infographics and iPads were strewn around the Grotto with road safety statistics and information along with the Road Respect Don't Cancel Christmas Quiz which was projected live on to the wall of the cabin. Visitors to the cabin were encouraged to partake in the online quiz which answers led to two outcomes. If visitors got enough questions correct they would be taken into the first room which was full of presents, bright infographics and a friendly Santa who would greet them with a present and Christmas well wishes. If the visitor got the questions wrong they would go into another room, a graffiti engulfed cell with no presents and a "Bad Santa" who would tirade them about their lack of driving knowledge. 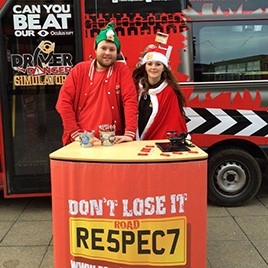 The live event was followed up by a mobile activation which featured teams of mobile Stay Sober Elf brand ambassadors employing guerrilla marketing techniques around the streets of Sunderland with competition forms and giveaways, spreading the word of Road Respect and road safety. 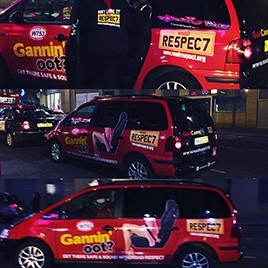 All of this tied in with the "Has Christmas Been Cancelled" promotional YouTube video and quiz implemented online by Road Respect with the two complimenting each other and increasing the potential of the campaign on a whole. 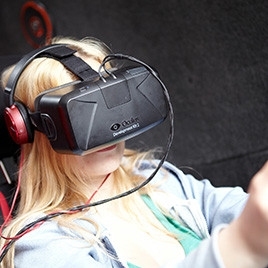 The live event days increased the video views during and after the activation. 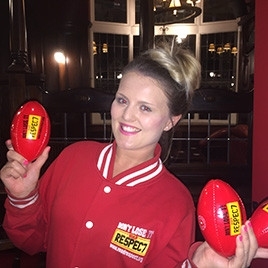 Social media engagement was also at a high with Twitter impressions rising dramatically from 704 to 2663, showing a 278.28% increase between when the live event taking place and the same non-event day on the week previous. Coverage of the activation was also impressive, with the grand opening being attended by The Mayor of Sunderland, Councillor Stuart Porthouse and Portfolio Holder for City Services Cllr Michael Mordey genarating great PR. 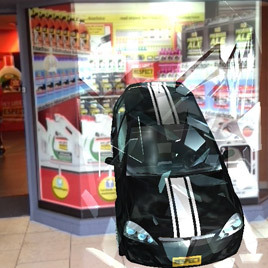 For more of our experiential work with Road Respect, just click here.